Long gone are the days when hiring a wedding planner was considered to be a luxury. These days, more and more brides and grooms arrive to the conclusion that hiring a professional planner is actually the best option for them. Why is it that a wedding planner will play such an important role in making your big day magical? Why should you hire one as well? We have gathered some of the most commonly-encountered reasons – so read on if you want to find out more. 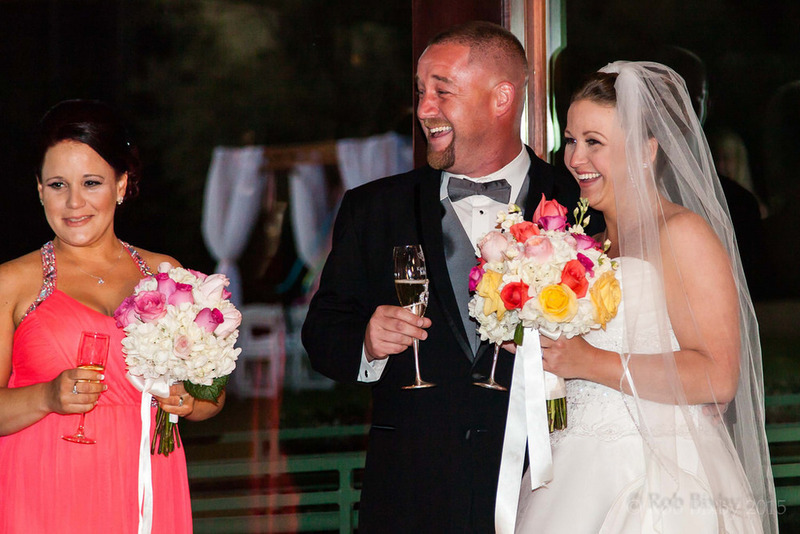 Despite the popular opinion, a wedding planner will not put your budget on a strain. On the contrary. A good planner will be able to help you plan a budget you are comfortable with and he/she will also help you stick to your plan as well. Wedding planners have the know-how…and the know-who. In other words, planners have a lot of experience in putting together superb weddings. Plus, they know a lot of people in the industry, so a planner will help you choose the best and most talented wedding vendor for your particular needs. A professional planner will take a rock off your chest. Believe it or not, wedding planning can be extremely stressful. To make sure you enjoy your engagement period and to make sure you don’t stress out over the day-of details on your big day, hiring a wedding planner will be the very best option you have. Blue Water Weddings plans the most gorgeous weddings in Florida Keys –so if you want your big day to be bathed in the unforgettable atmosphere of this stunning place, you should definitely contact us. We will ensure every single part of your wedding is flawlessly beautiful!